Sunday, March 31st from 1-3pm. $20. This is a Tele-Class. Upon sign up, you’ll receive the dial-in number to join the call in the comfort of your own home. You can also sign up to get the recording if you can’t make it live. This class will teach you the basics on how to help your animal with health, behavior and emotional issues using energy. You can resolve acute and chronic imbalances by applying these healing techniques! 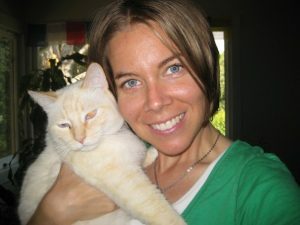 You will learn how to work with animal guides and universal energies such as color, light, sacred geometry, and plant spirit medicine to support your animal’s healing process. You’ll also discover how to promote and maintain their overall wellness and balance. There will be plenty of time for instruction, practice and asking any questions! To register and pay $20 for the class, click here. You’ll receive an email confirmation from Heather. At Unity, 1165 Stubblefield Rd, Santa Maria, CA. $25. Have you ever wondered what your animals are thinking? Have you wanted to find a way to communicate and connect with them to improve their health and behavior, and your relationship with them? Throughout my career as an animal communicator and healer, I have discovered that animals long for a deeper bond with us, one that involves the use of their natural abilities as healers and teachers. 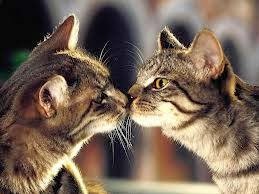 This class will include advanced skills involved in animal communication. Beginners and those experienced are welcome! 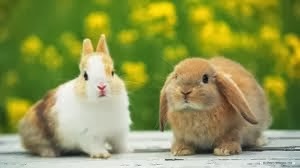 Bring a picture of your animal to practice with. 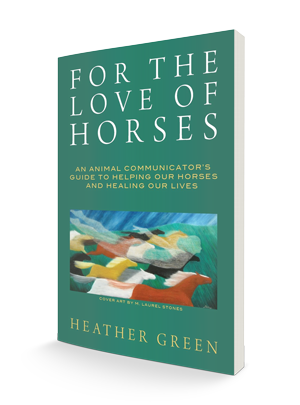 The class will also include the signing of my book, “For the Love of Horses: An Animal Communicator’s Guide to Helping Our Horses and Healing Our Lives.” The cost of the book is $19.99, in addition to the class fee. We will briefly review how to ground, center, and activate the intuitive centers, as well as how to send and receive basic messages to and from your animals through the body. *basic energy techniques for healing your animal on a body, mind, or spirit level. Email or call Heather at [email protected] or 805-451-1585 for questions and to sign up. You can register and pay online by credit card or paypal at www.tealhealing.com/payment.htm. You can also pay at the door by check or cash. AT FIREFLY HAVEN, 1355 E. GRAND AVE.
Get all your animal questions answered!